This will extract all models & textures from package. This is an excellent tool, thank you very much sir for creating this. 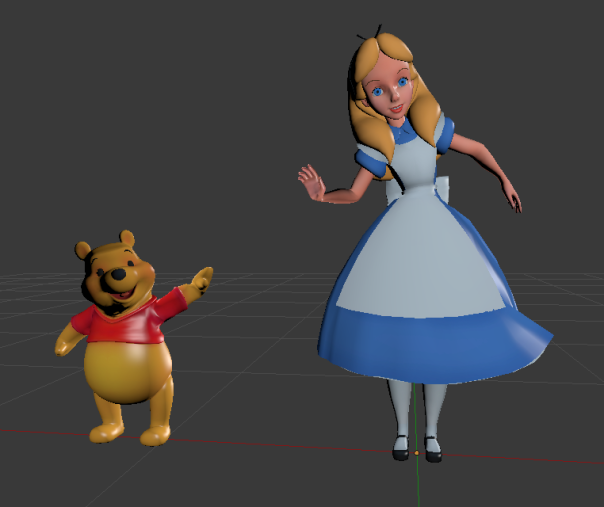 I am able to extract many of the textures and models. However a majority of the models are highly corrupted. Any ideas? Attached are some examples. This is great work regardless, you da man. 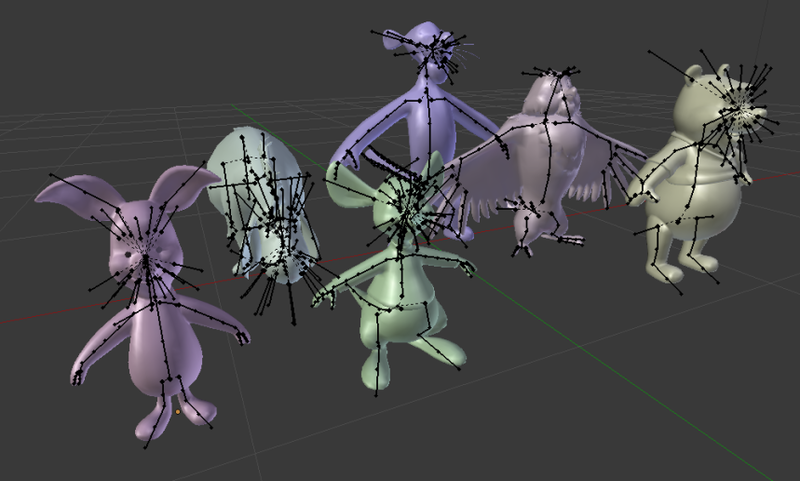 Also wondering, when I export the OBJ files they don't contain UV's or rigs. How did you get the rigs and be able to apply the textures?